Every Thursday, KnifeCenter brings you the newest custom pieces from some of the most famous knifemakers in the world – and it’s slowly becoming our favorite day of the week. If you’re not signed up for our newsletter, you may be missing out on these beauties…so we’re bringing them to you here so you can experience some of the most unique pieces in the knife industry. You’ll see familiar names like Rick Hinderer and Tony Marfione in this collection, along with some pieces we fell in love with at this year’s SHOT Show. 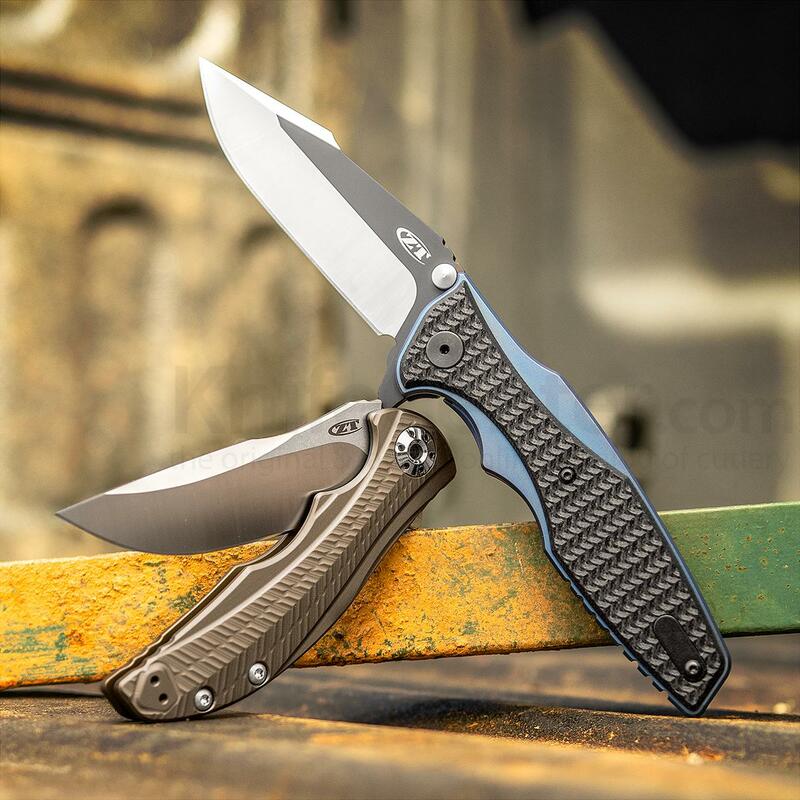 KnifeCenter is the original and largest online catalog of cutlery, and that includes the best custom knives from some of the most well known knifemakers in the world. The HT model was designed for belt or concealed carry, and years later it remains one of the most popular Strider models – for good reason. 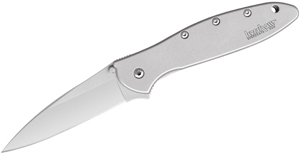 When it comes to all-around tactical functionality, this knife hits every ball out of the park. The addition of the gunner grip handles and M Strider blade marking make it even better and even more collectible. 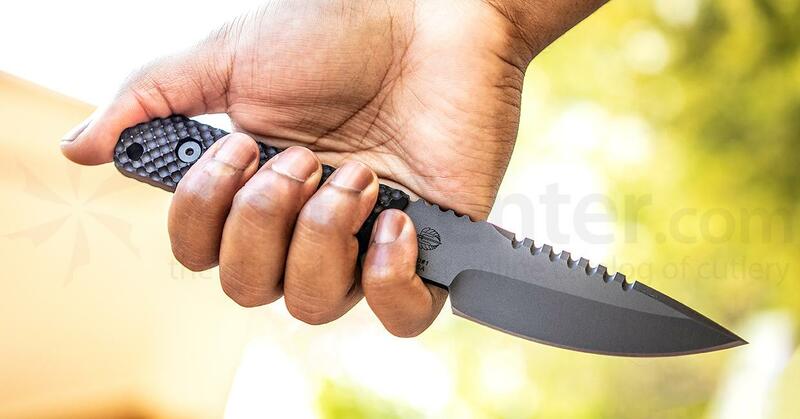 The Warhound is one of those custom knives that every collector should experience at least once. The combination of size, strength, brute power, and a devastating tactical look coming from Tony and Sean Marfione is unmatched in the industry. 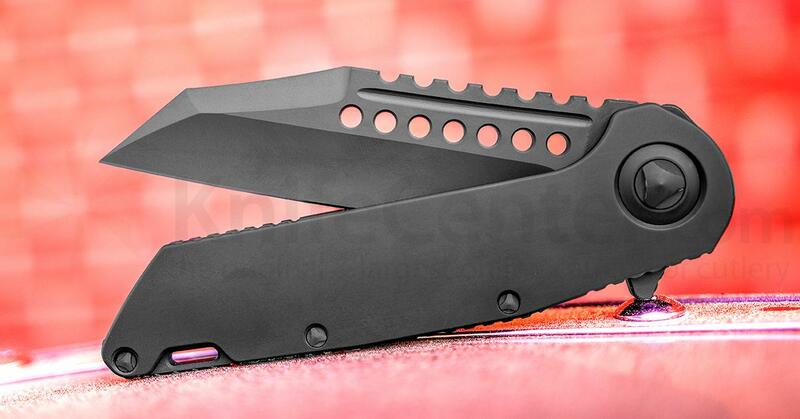 Harkening back to a time before flipper tabs, the Firetac is one of Rick’s oldest folding designs. Great news, it’s back and better than ever! 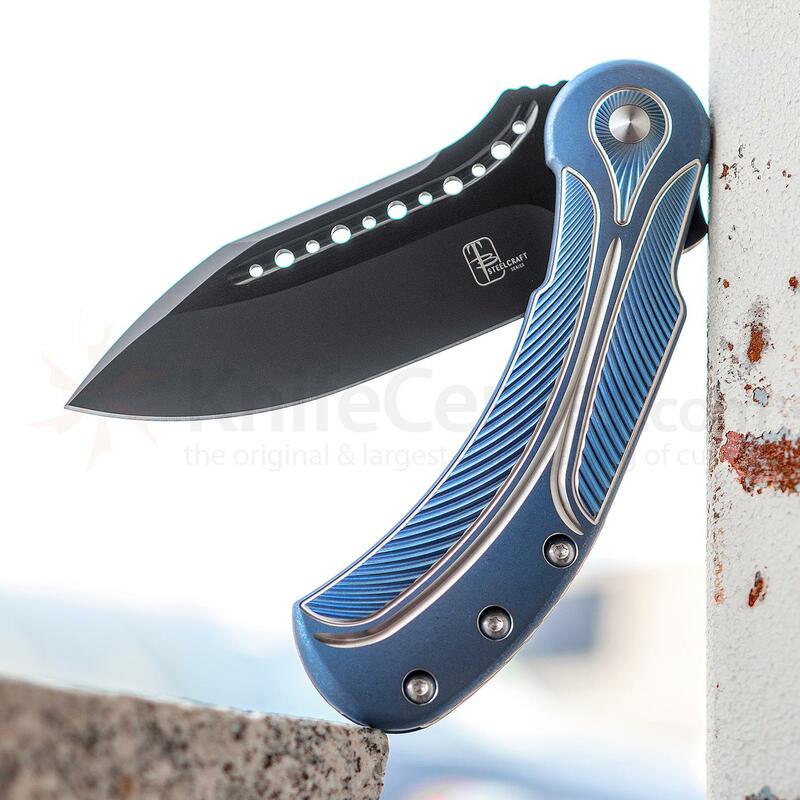 This knife is a thin and lightweight tactical or EDC option with a replaceable lockbar insert and overtravel arrestor to ensure years of hard use. Is it a short sword? 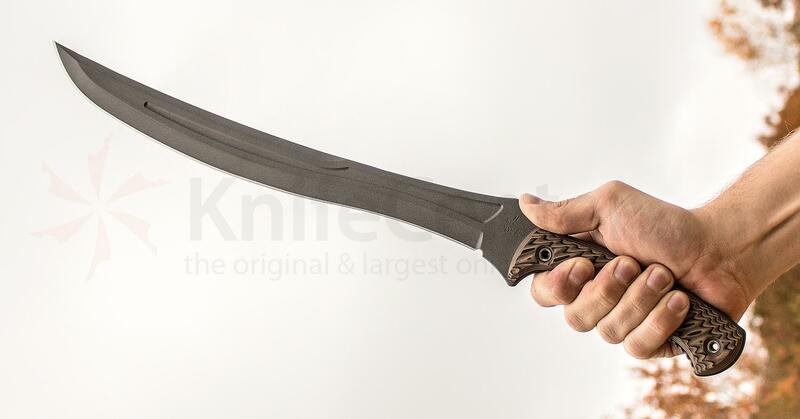 Is it a beastly machete? 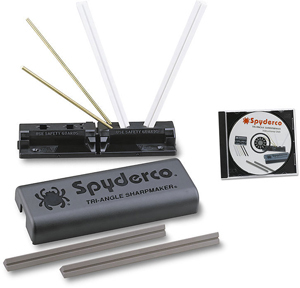 To be honest, it’s a lot of both and probably the best looking survival tool money can buy. Designed for chopping and bushcraft, the Wyvern will demolish anything in its path and catch the eye of any who see it. Available in a number of distinct finishes and Damasteel patterns, the Field Marshall bridges the gap between mid-tech and custom unlike anything before it. Whether you need a tactical tool, EDC utility piece, survival tool, or even safe queen, these are some of the last Field Marshalls available to fill those needs. It was love at first sight when we saw these two ZTs at SHOT Show, and they’re some of the most anticipated new releases of the year. The 0609 is a smaller version of the coveted Factory Custom 0606, and it comes with a beautifully anodized bronze titanium handle and RJ Martin signature see-through pivot. 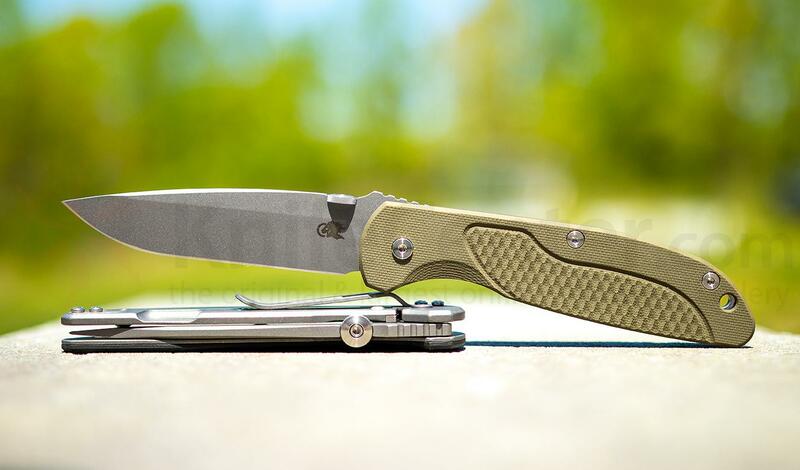 The 0393, a new collaboration with Rick Hinderer that’s inspired by his famous Eklipse, is a USA-made workhorse that features a harpoon-style spanto blade. We’ll be honest – it’s one of the most beautiful knives we’ve ever seen. We have Firetacs with “working finish” blades and something pretty special from Mikkel Willumsen coming next week. Meanwhile, the Stray Cat Knives we promised you so long ago will be made live before the next customs newsletter, so keep your eyes peeled. 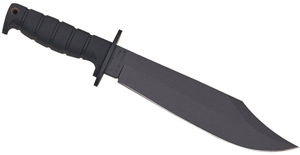 We get new Customs and Mid-Techs in every day, so please email us at support@knifecenter.com with any inquiries. Don’t forget to let us know what list you’d like to see next!